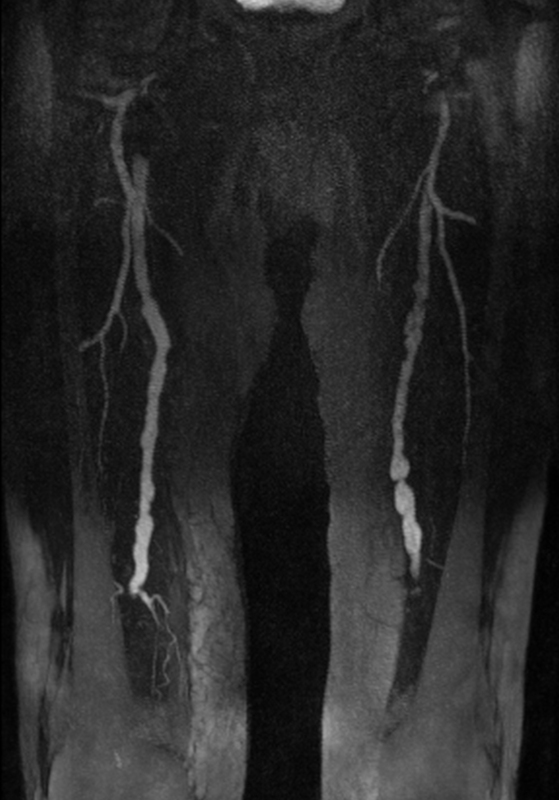 This 76-year-old man presented for diagnostic angiography with a longstanding history of dilatative and occlusive arteriopathy, hypertension, coronary artery disease and a popliteal aneurysm. Clinically an occlusion of the femoral-popliteal bypass to the right PIII segment was known. Dilatative arteriopathy with multiple aneurysms of the run-off vasculature. 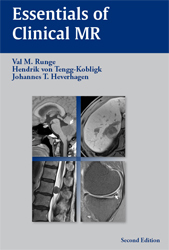 Images were acquired on a clinical 32-channel 3 T scanner (Siemens MAGNETOM Tim Trio) using one body matrix coil and two clusters of the inbuilt spine coil and the dedicated 36-element PA-coil. Bolus timing was used, employing 1 ml of 0.5 M gadolinium chelate, to assure optimal filling of k-space. For the MRA itself, a weight-adapted dose of the gadolinium chelate was used. 18 ml of the contrast agent was administered at a flow rate of 1.5 ml/sec. For the purpose of bolus geometry, this was followed by a 30 ml saline flush, administered at the same rate. The scan parameters for the 3D Flash MRA were TR/TE 2.43 msec/1.02 msec, with an almost isotropic voxel size of 1.2 x 1.2 x 1.3 mm3 and Cartesian k-space sampling. Parallel imaging was utilized (GRAPPA), with an acceleration factor of 3. 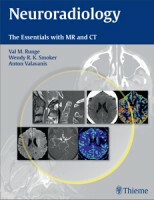 The MRA was acquired during continuous table movement (TimCT) over a large FOV of 140 cm. The scan time was 1:04 min:sec. 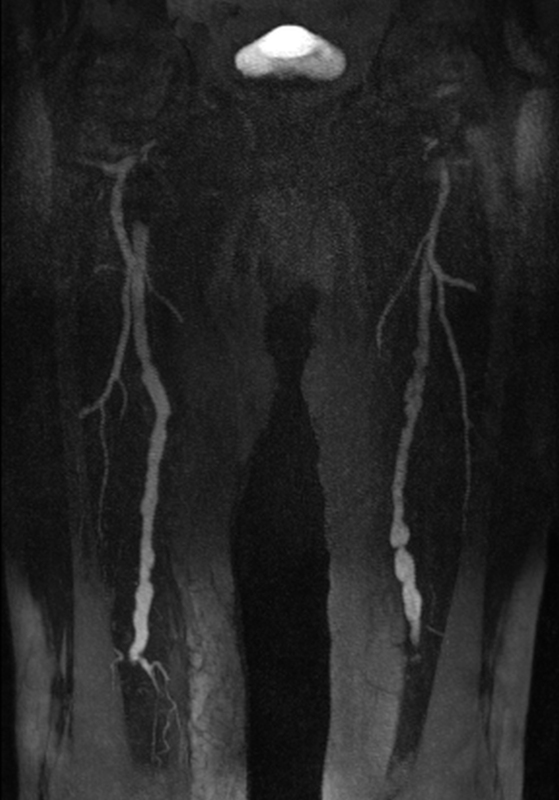 There is a marked dilatative arteriopathy combined with multiple aneurysms of the run-off vessels. For example, the diameter of the right common iliac artery was 24 mm (not shown) and that of the left popliteal artery 20 mm. 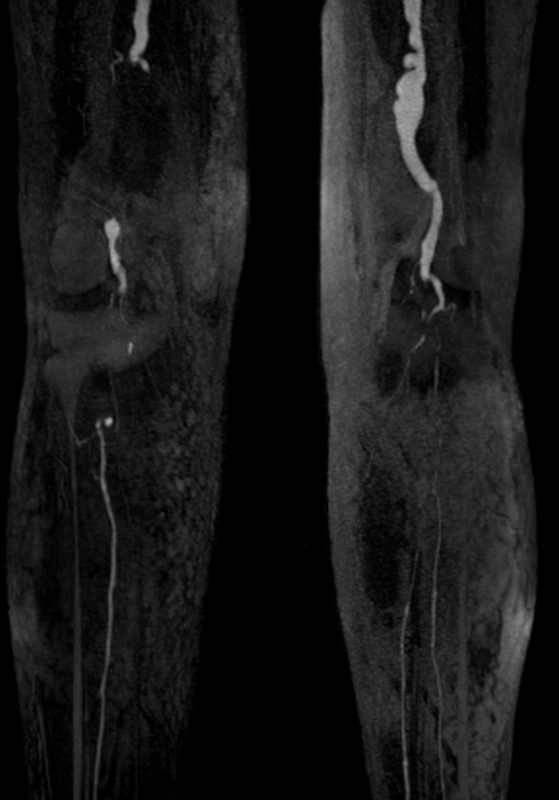 Additionally, long segments of arterial stenosis of the distal right superficial femoral artery (about 9 cm) and of the left popliteal artery in the PIII segment (about 5 cm) were found. The right femoral-popliteal bypass is occluded. The vascularization of the lower leg is maintained on the left side by the anterior tibial artery and the peroneal artery and on the right side by the posterior tibial artery.